There are currently no setups for Olympiastadion Berlin. Add a Setup. 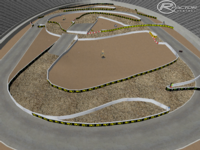 The track is an alternative " my kind of " version of Gran Turismo's Trial Mountain. I hope You like it! 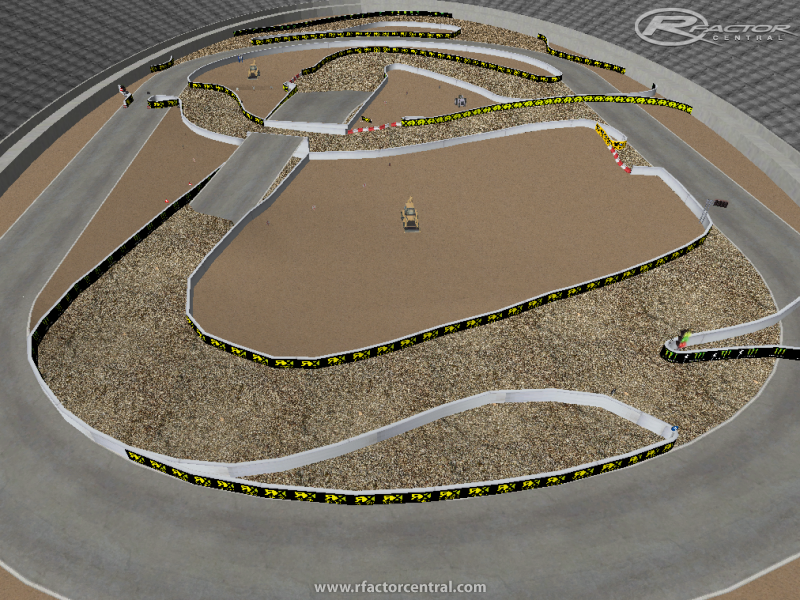 Our new Mod: XGames Munich is in WIP! Like our Facebookpage for informations about our Mods. Hi seanseba - got it now! I think it is quite complicated this way... Thanks again! Download Link works without any Problems on my System, please try it again! Hi. That download link is a fake! Pls put it on MF. Thank you very much!